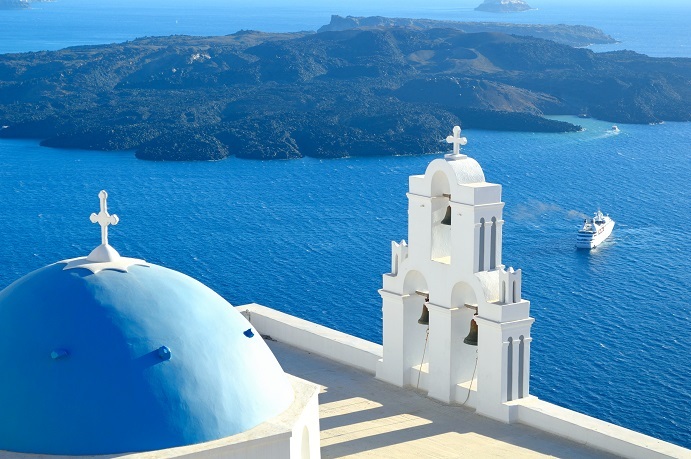 We are delighted to announce the launch of Mykonos and Santorini as our newest destinations. 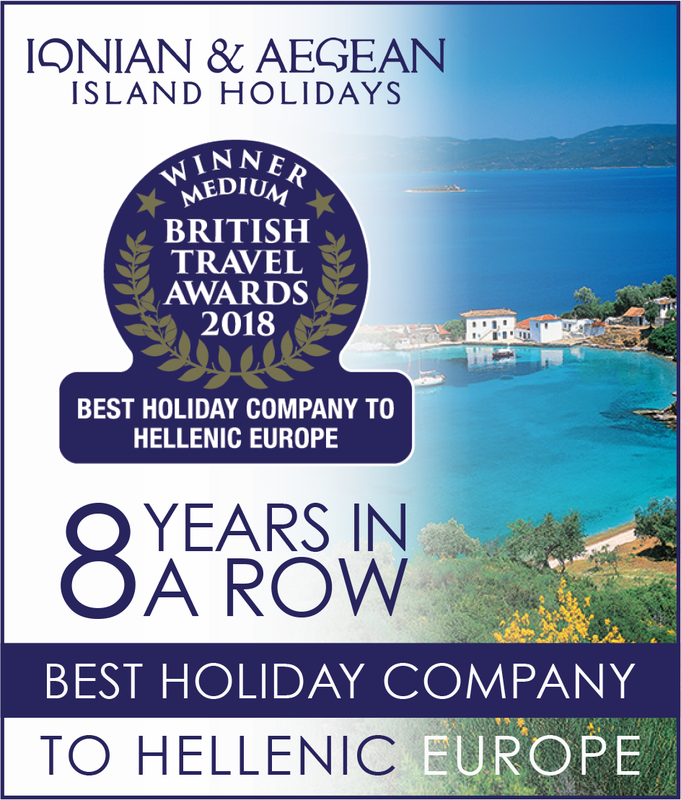 We are now offering you an even wider choice for your next holiday with us, featuring some of the most exclusive hotels on these idyllic islands. In addition, our new program now offers you maximum flexibility. You can stay from as little as 3 nights up to 30 nights. 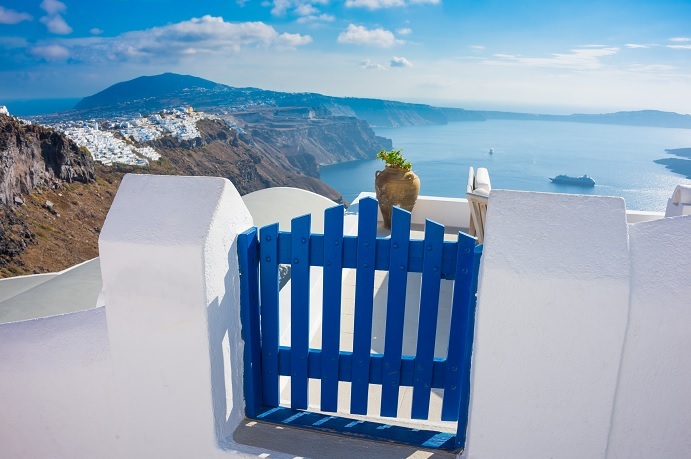 On one hand, Santorini is breathtakingly beautiful, sophisticated and completely unique, with its whitewashed houses incredible landscape and one of the most spectacular sunsets in the Mediterranean. 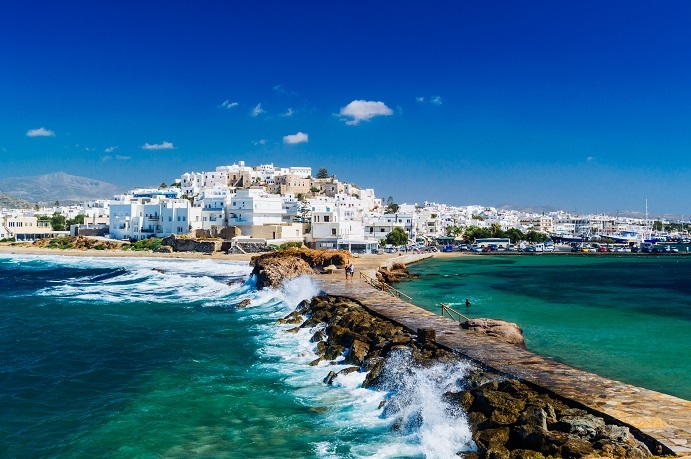 On the other, Mykonos with its tiny churches, separated by a labyrinth of cool, cobbled lanes leading to the famous windmills and spectacular beaches, this island is a microcosm of all the Greek islands. Whichever island you choose, your trip to the Cyclades will be a truly unique and unforgettable experience.